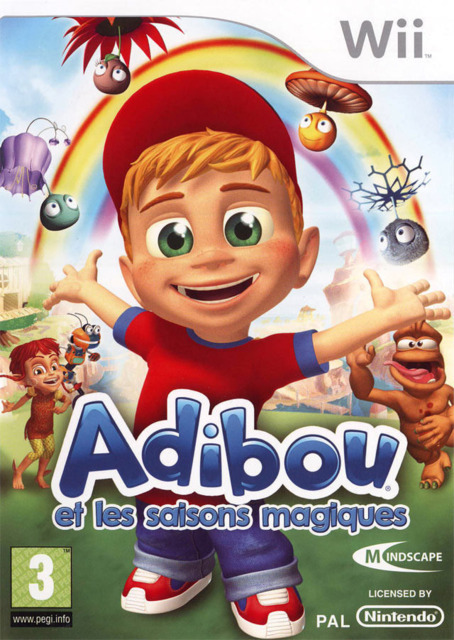 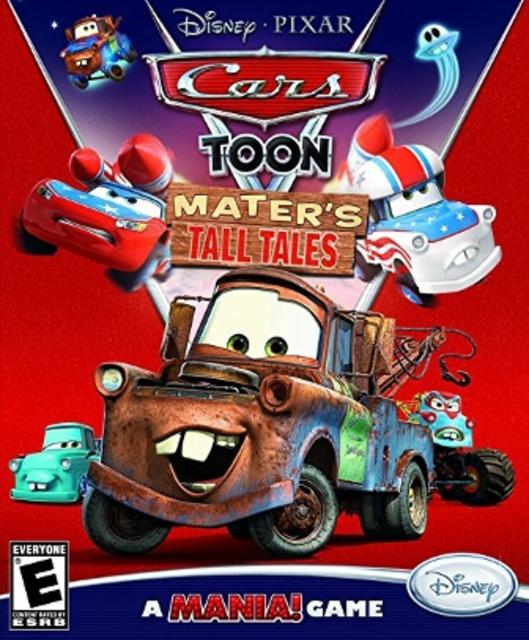 A French language mini game collection aimed at young children. 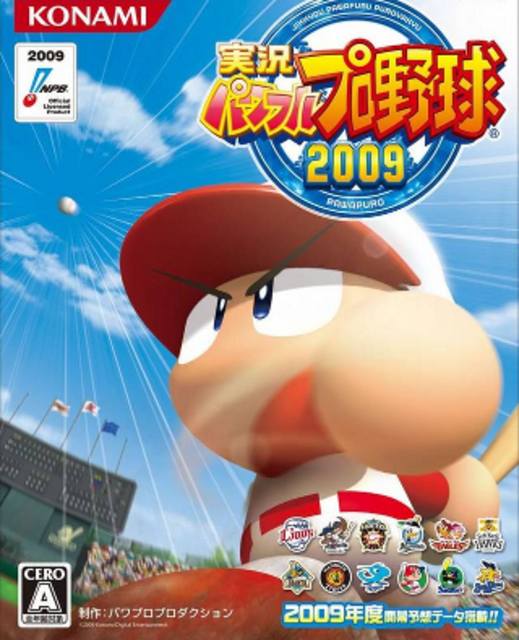 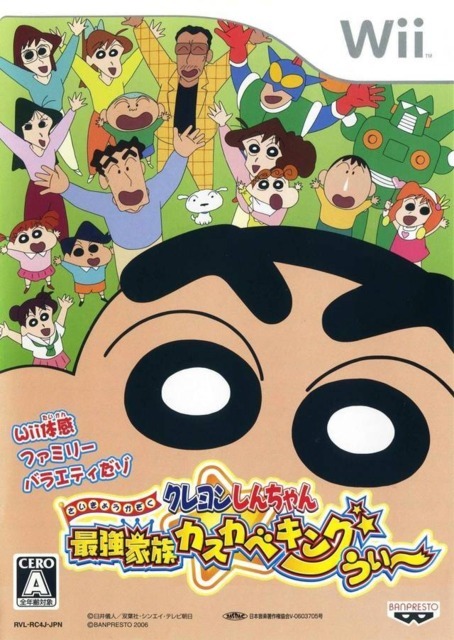 A Wii launch title in Japan and Spain based on the Shin-Chan anime series. 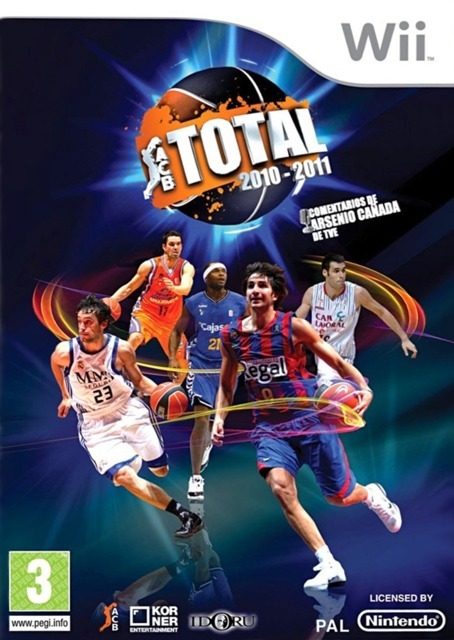 A basketball game based on the Spanish league known as Asociación de Clubs de Baloncesto. 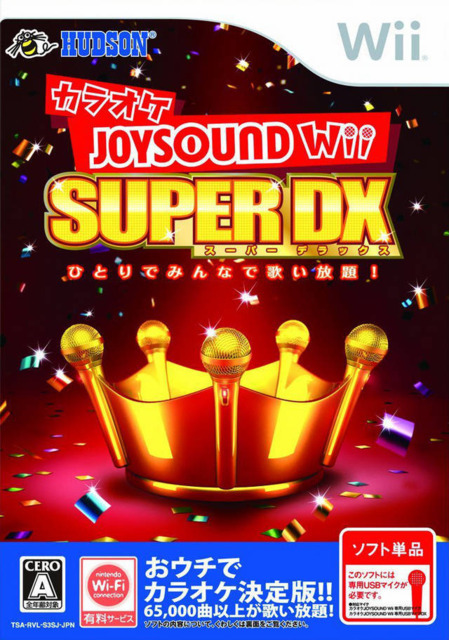 Karaoke Joysound Wii Super DX: Hitori de Minna de Utai Hōdai! 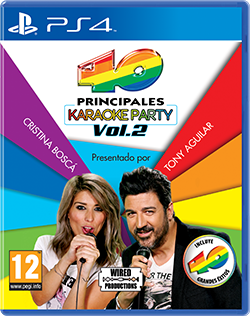 The final and most ultimate Wii entry in the Karaoke Joysound series. 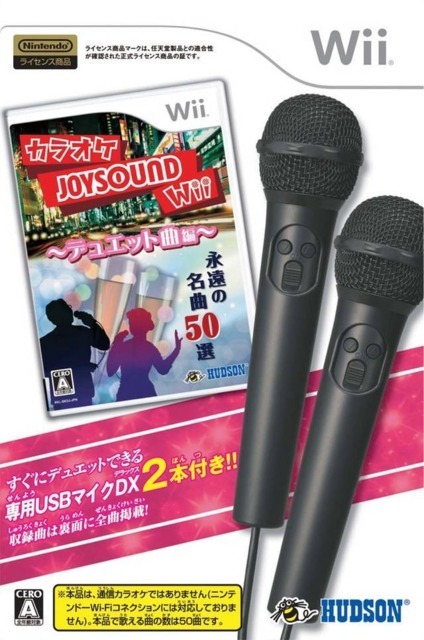 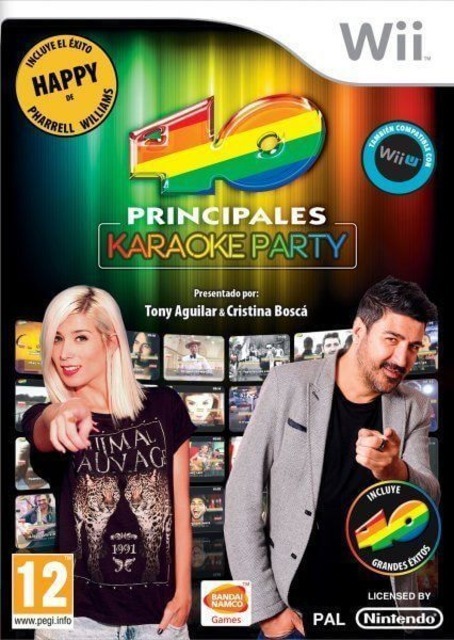 An edition of Karaoke Joysound Wii which specializes in duets.